*To be eligible for a 24 hour test drive in a CT, IS, RC, NX, RX or GS model the named driver of the car must be over 25-years-old and hold a current, clean driving licence which is valid in the UK for a minimum period of two years. 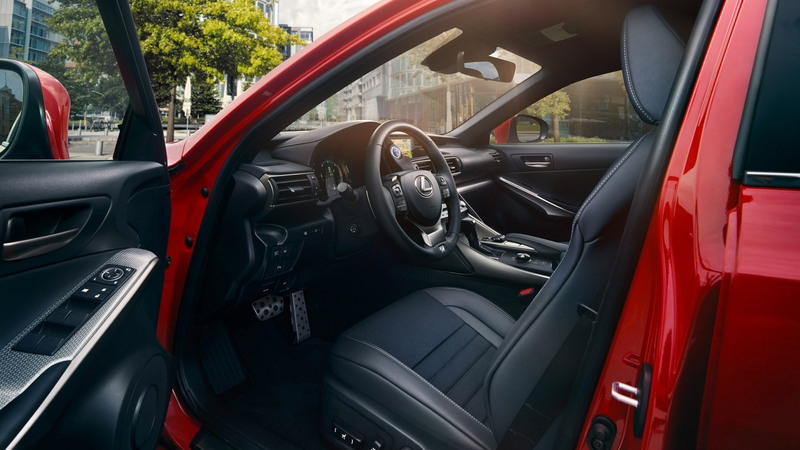 Please note 24 hour test drives are not available in the LS, RC F and GS F models. The named driver must provide all details requested and produce the original version of all parts of their driving licence, both the photocard and if applicable the paper licence at the time of vehicle pick up from the Lexus Centre. The named driver of the car shall be solely responsible and liable for all running costs of the car, including, but not limited to, fuel and oil and all penalties and fines incurred whilst the car is in his or her possession, including without limitation, parking fines, speeding fines and congestion charges and fines, tolls and any other penalties. Fully comprehensive insurance will be provided. In the event of an accident for which the named driver is responsible, the named driver will be liable to pay any excess on the insurance policy. This excess will be advised at the time of the commencement of the test drive period. If the insurance policy is rendered void or invalid in relation to any claim made under the insurance policy as a result of the actions or negligence of the driver, the driver shall fully indemnify Lexus for that claim. The car must be returned in the same condition as at the start of the loan, subject only to fair wear and tear. The 24 hour test drive is offered by participating Lexus Centres only. Lexus Centres have absolute discretion about whether to accept a test drive request. Therefore any request may be declined without further information being provided.